An apartment complex owners looks at their property as more than just a place to live: it’s a source of income and a business location. Just like any other type of business property, an apartment complex can experience an unexpected emergency that causes expensive repair bills. Property damage, vandalism, smoke, fire damage or a theft can all lead to high repair costs or even a lawsuit from a resident. Without valid insurance coverage, the apartment complex owner will have to cover all of the repair costs out-of-pocket. In order to prevent this situation, apartment owners can use apartment complex owners insurance services in Edmonds. American Insure-All® is the leading provider of insurance broker services in the Western Washington area. In many cases, apartment complex owners are liable for the safety of the residents who live on their property. This includes their safety while they are on the premises of the apartment complex. Therefore, an apartment resident who experiences an injury while on the property may claim that the apartment complex owner is responsible for the costs of their medical bills. They may even try to file a civil suit against the apartment complex owner in order to cover their costs. If this occurs, an apartment complex owner without proper insurance coverage could end up paying huge costs directly out of their own pockets. The best way to prepare for this kind of situation is to find an affordable liability insurance property from a reputable insurance broker company. American Insure-All® is the largest family-owned, independent insurance broker company in the Western Washington area. Since 1989, we have been helping people find the insurance coverage that they need from six different locations across the local area. We work with over 52 different insurance providers so that we can find the perfect insurance policy for any customer. 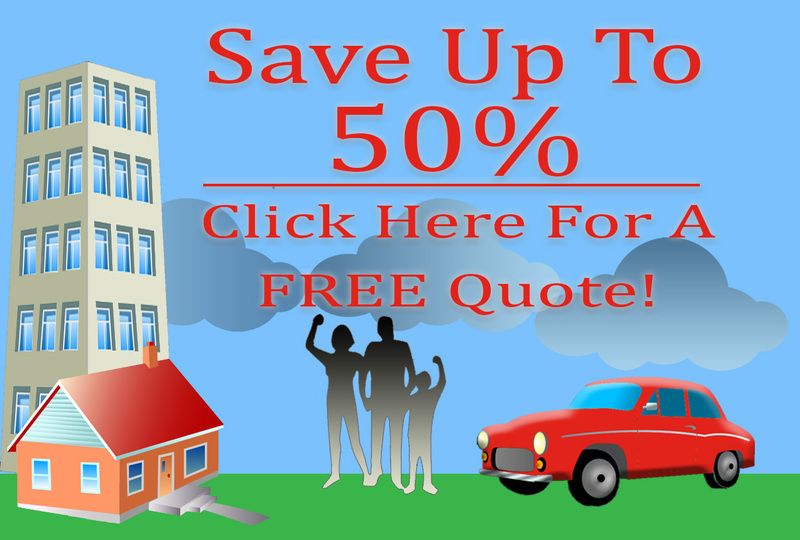 We also provide free insurance quotes in just minutes over the phone. To find out more information about apartment complex owners insurance services in Edmonds, call American Insure-All® today at (888)411-AUTO. Our friendly and knowledgeable insurance agents are standing by to answer questions and provide free insurance quotes.